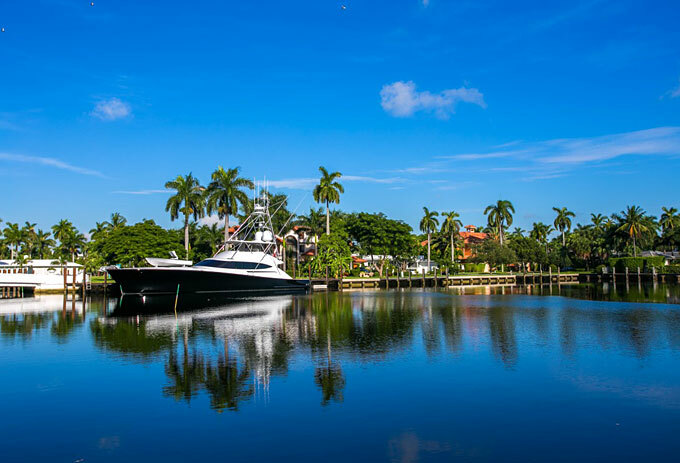 Fort Lauderdale is certainly known for its iconic Florida scenery. Endless beaches make it a great place to soak up the sun and enjoy a perfect view of palm trees and shoreline. However, lazing on the beach doesn’t suit everyone, and if you’re looking to soak up some culture as well as the sun, then Fort Lauderdale has more to offer than just perfect white beaches and Florida sunshine. 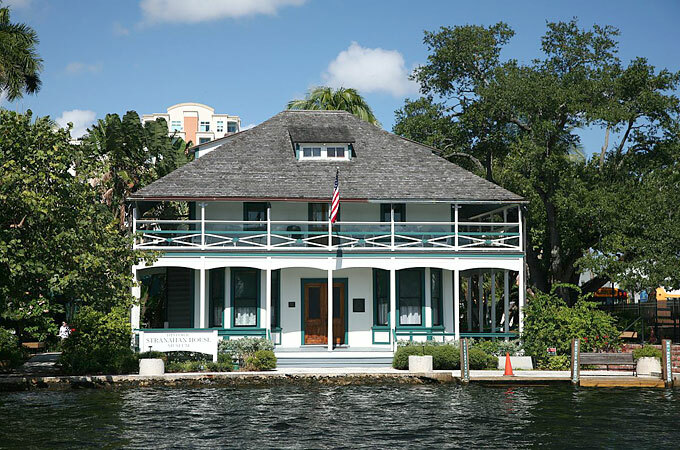 If you can’t get enough of Florida’s vibrant greenery and exotic flowers, but fancy a bit of history with your views, then the Bonnet House Museum and Gardens should certainly be on your list. The gardens that surround this historical building are so colourful and ornate that they even host weddings here. It showcases the art collection of Frederic Bartlett. It not only exhibits his own personal art collection, of which he was an avid collector, but also his own easel paintings and murals. It is well worth a visit if you want to see not only a fine art collection but also a gorgeous tropical garden. Seeing as much culture and as many historical sites as possible doesn’t mean you shouldn’t get to enjoy Florida’s infamously beautiful weather. 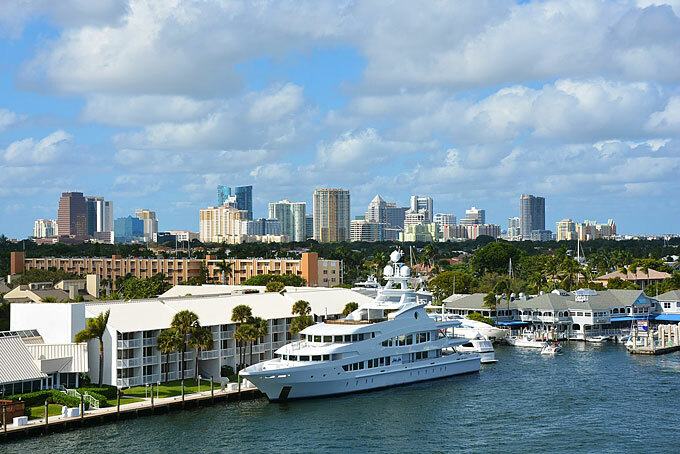 Taking part in one of Fort Lauderdale’s many sight-seeing cruises will enable you to visit some of the city’s most significant sites, stunning marinas and learn about its culture. There a few to choose from, including smaller boats with a more intimate feel, and larger vessels that will leave you feeling extra vintage with their paddle-steamer appearance. If you’re a lover of all types of theatre: song, performance, fringe shows, experimental – the Broward Center is the best place to visit. It has many venues, some of which are situated on the seafront. This performing arts centre is not only somewhere where you can find the latest cultural events in Fort Lauderdale, but is also home to workshops that help to maintain a cultural epicentre in the community. 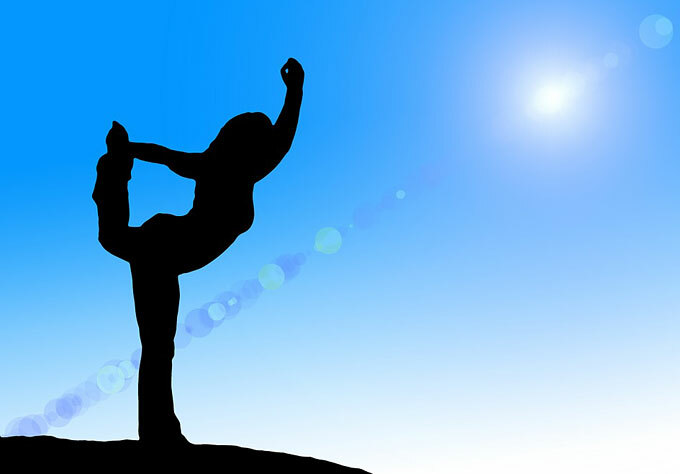 If you’re looking to make the most of your time in Fort Lauderdale by attending as many cultural events as possible, then searching for private jet charter Ft Lauderdale might just uncover a much more seamless and luxurious way to enjoy your stay. 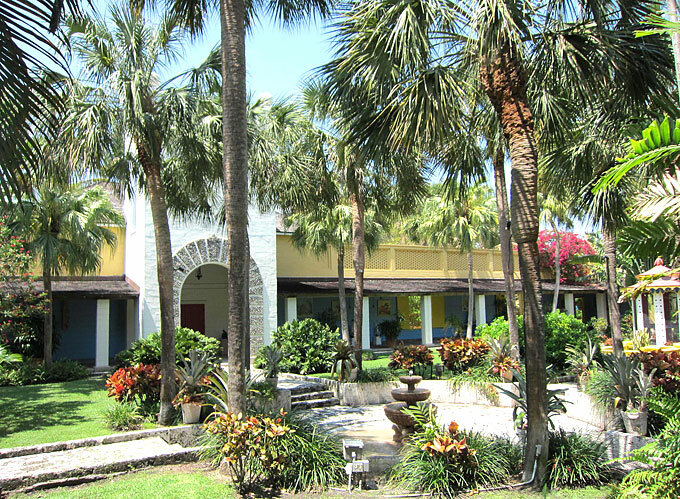 You might be impressed to know that this museum is Fort Lauderdale’s oldest building. It was constructed in 1901 by the house’s founder, Frank Stranahan, who was married to the city’s first school teacher. This house has played an enormous role in the area’s community history, and much like Bonnet House draws people in by its beauty and stature. Fort Lauderdale is the seaside city that comes with stunning tropical greenery and perfect seaside views. However, it’s also a cultural hub, with tonnes of interesting historical sites to visit and explore – either by foot or by boat. Whether you recline on the beach or spend your days visiting galleries, Fort Lauderdale has plenty to offer in terms of culture.